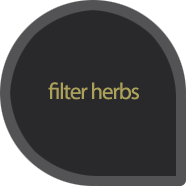 We now offer some of our favorite herbs, packaged in filters for your coffee maker. A unique innovation for fabulous herbal teas. 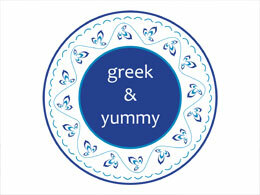 A unique combination of a wide variety of herbs that offers wellness and toning. For filter maker. 35g.